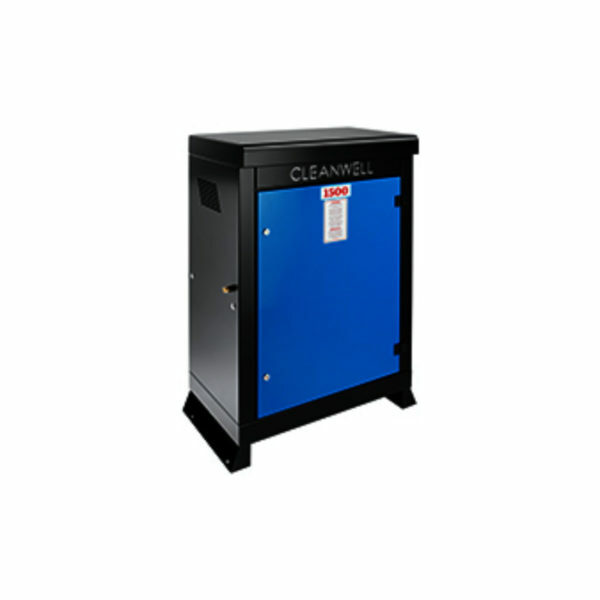 The Cleanwell CC fitted as standard with 24 volt control, anti leak detection and auto time delayed shut down at zero pressure which has proven to reduce maintenance costs by 75% chassis. It is constructed of steel which is zintec coated with a polyester finish to keep it sturdy and rust free. “Low oil” contact us for service. “Juddering” worn pressure seals, spares available. “Cuts out after a few seconds of use” Fault diagnosis required, many faults possible. If you’re in Melksham and need a service or repair on your Cleanwell CC call, email or drop-in to our Bristol service and repair centre.